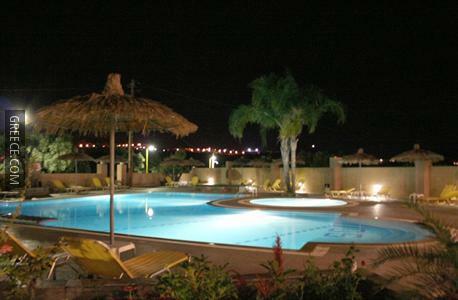 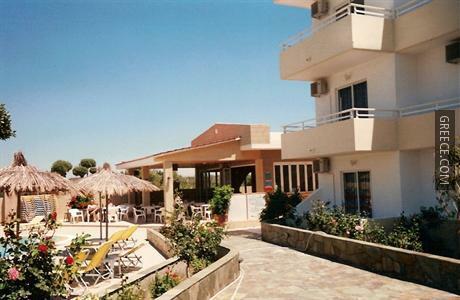 Located within the picturesque parkland of Faliraki, the Summerdays Studios offers comfortable accommodation and a wide range of facilities, including family rooms, free Wi-Fi and bicycle rental. 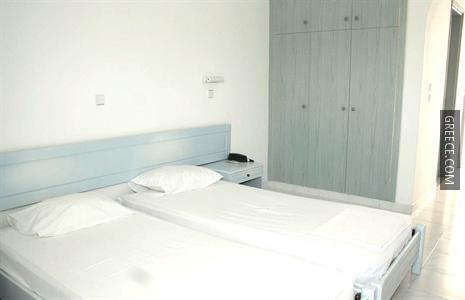 Facilities at the Summer Days include a car rental desk, luggage storage and a ticket service. 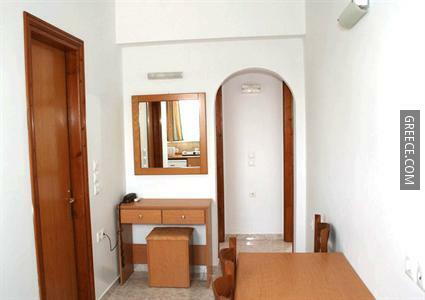 The property has 20 comfortable apartments. 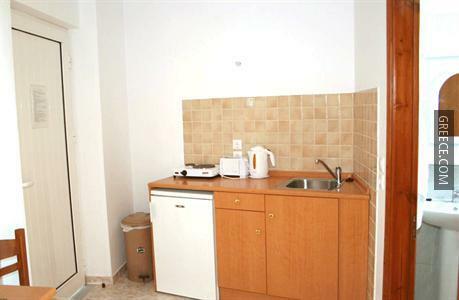 The property provides a full English breakfast daily. 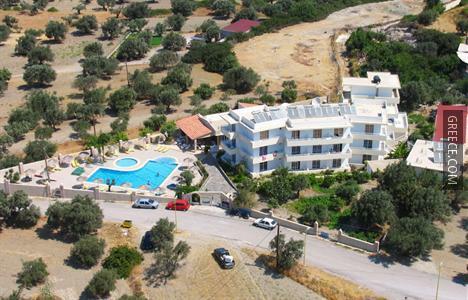 Diagoras International Airport is less than a 25-minute drive from the property. 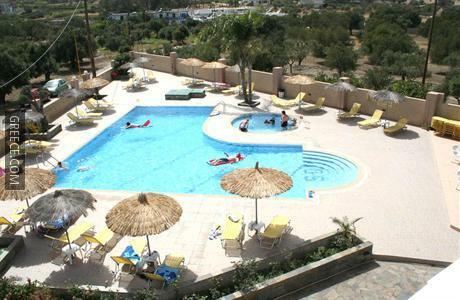 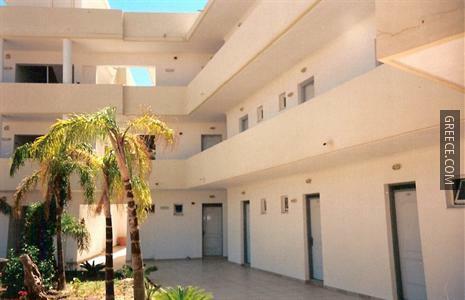 The property is perfectly located close to a range of cafés and restaurants.